Meanwhile, every other smart phone operating system has lost ground. Microsoft’s Windows Mobile was the biggest loser, dropping 1.9% to 13.2%. By the time Windows Phone 7 launches, Android will very likely have surpassed Microsoft's .2% advantage. RIM continues to dominate though, holding 41.7% of the market, having lost only .4% to Google. Palm continues to steadily die, and its 5% of the pie is something all its competitors are interested in annexing. Apple hasn’t come up smelling like roses, either. A loss of 1% may be small, but it does show that as powerful Android devices have become more widely available, even Apple's closed garden on AT&T is vulnerable. With the release of the iPhone 4 and numerous high-end Android handsets this summer, it will be very interesting to see how these figures settle out by the Fall. What do you think? 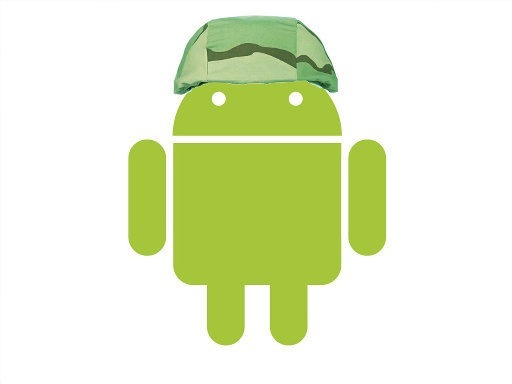 Is Android on an inevitable march towards directly challenging Apple and RIM? Or are the iPhone 4 and RIM’s upcoming BlackBerry 6 OS enough to keep Google at bay? Let us know below.